Economically-distressed areas across NC consist heavily of low-income residents facing high levels of energy burden. North Carolina’s 26 electric cooperatives serve these communities, who are experiencing some of the highest energy cost burdens in the state. On average, rural residents are spending an average of 17% of their income on energy expenses per household, though it can be as high as 40% of income spent on energy in households living below the median income. Some utilities are doing something about it by offering services that help lower bills and improve lives. One of these is Roanoke Electric Cooperative, which has been offering its energy efficiency program Upgrade to $ave since 2015 and has already seen hundreds of its member-owners enroll. Upgrade to $ave is an inclusive financing program based on Pay As You Save® (PAYS®) that allows for important efficiency and safety improvements for families that otherwise could not have afforded the upfront costs. 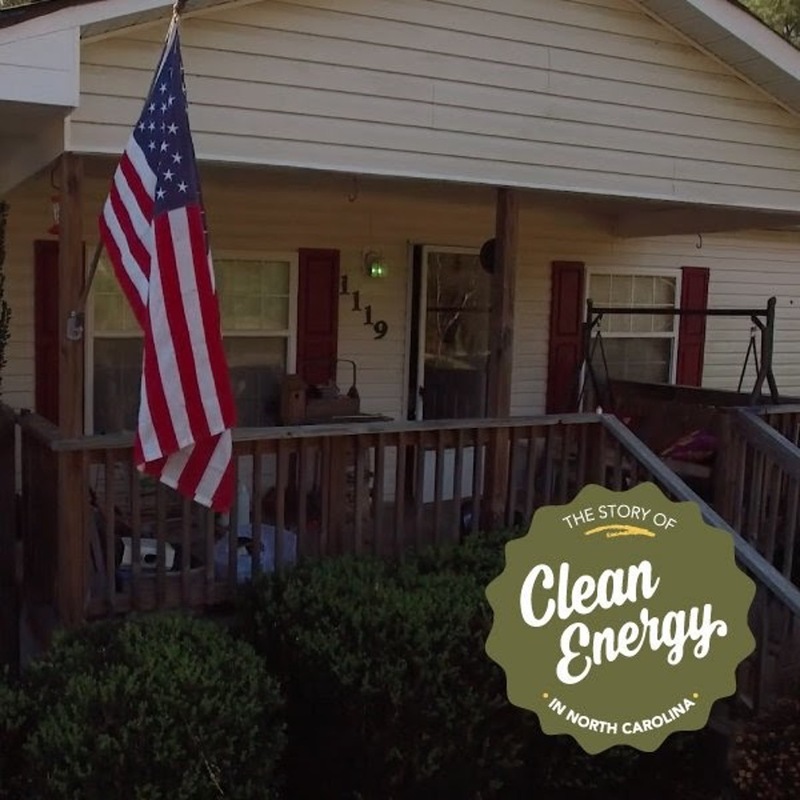 Watch the video from our partners NC Sustainable Energy Association (NCSEA) or learn more at www.thestoryofcleanenergy.com/energyburdensolutions.